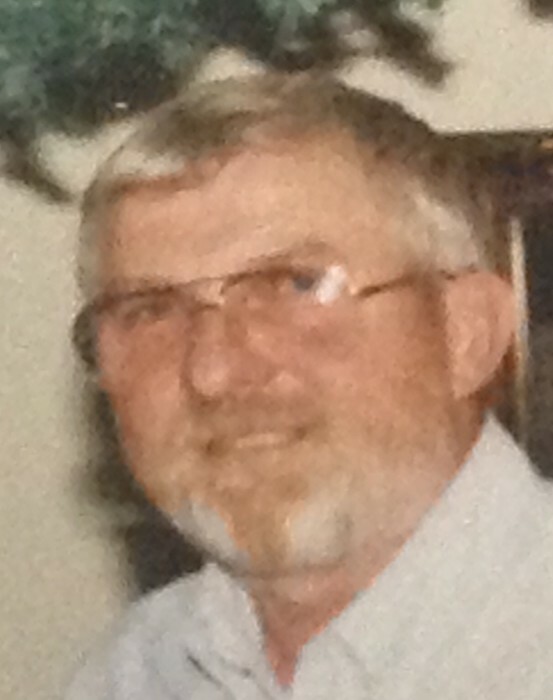 Thomas A Gilkey, 80, of Rockford passed from this life to be with his Lord and Savior on September 2, 2018. Tom was a resident of River Bluff Nursing Home. Tom was an avid collector and loved plants, flowers, and birds. He had an exquisite yard when living on historic Garfield Ave. in Rockford. Tom is survived by a daughter, Becky of Ames, IA; three sons, Craig of Baltimore, MD, Michael of Denver, CO, Jeff of Loves Park, IL; two granddaughters, Layna Robb, Jen Goad of Iowa; and a grandson, Austin who is just completing his duty as a Marine. He was preceded in death by his wife, Myrna in 2007; and son-in-law, David Meldrem in 2009. The family will have a private service at a later time. Memorials in honor of Tom can be made to your local homeless shelter. Special thanks to all those that visited Tom regularly at the nursing home. Your reward is awaiting you in heaven.